We all have issues. We have scars that remind us of painful pasts. Mine may be different than yours, but perhaps, they are the same. Scars are a reminder of our frailty. They remind us that life, as God intended, was never meant to be broken. We are all incredibly broken people. All of us need to be mended, and oftentimes we search for false wholeness in all the wrong places. But only the One who made us has the power to mend. Our Maker doesn't shy away from our scars or broken pieces. Rather, he affirms us of his love. Though we are incredibly broken people, the work of Christ gives life to our brokenness. 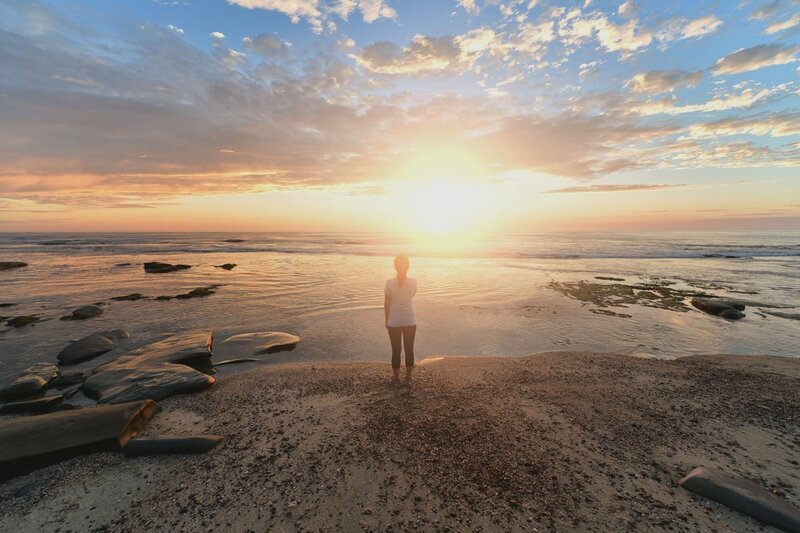 No broken, imperfect soul can grasp how the Holy Spirit works in our lives, but he does. It's part of sanctification, as we continually abide in him. And surely, abiding in Christ is more than a Sunday morning deal. Rather, it's a life-long pursuit of repentance as we choose to abide in him more than the world. Day after day, God will mend our brokenness. As we abide in him, he will completely transform us. For just as a broken vessel will never look the same as pieces are put back together, neither will we. What does it mean to abide in Christ? 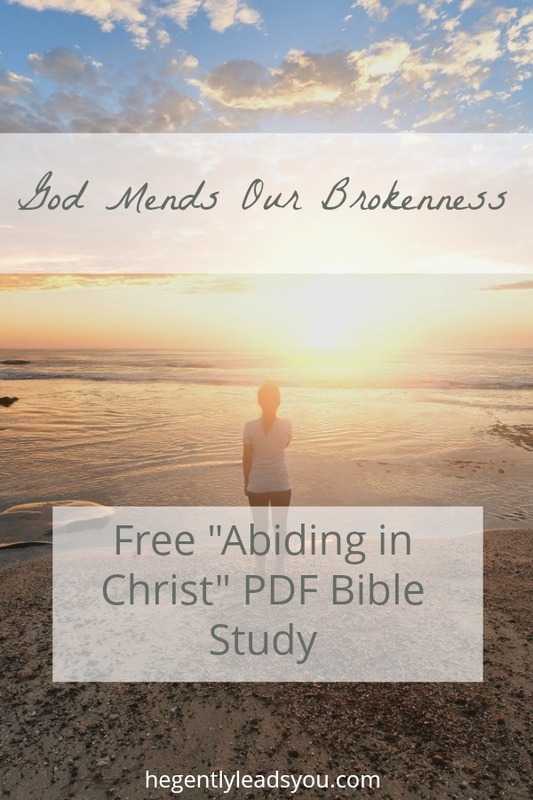 Find out more by downloading the free, two-week Bible study, "Abiding in Christ".